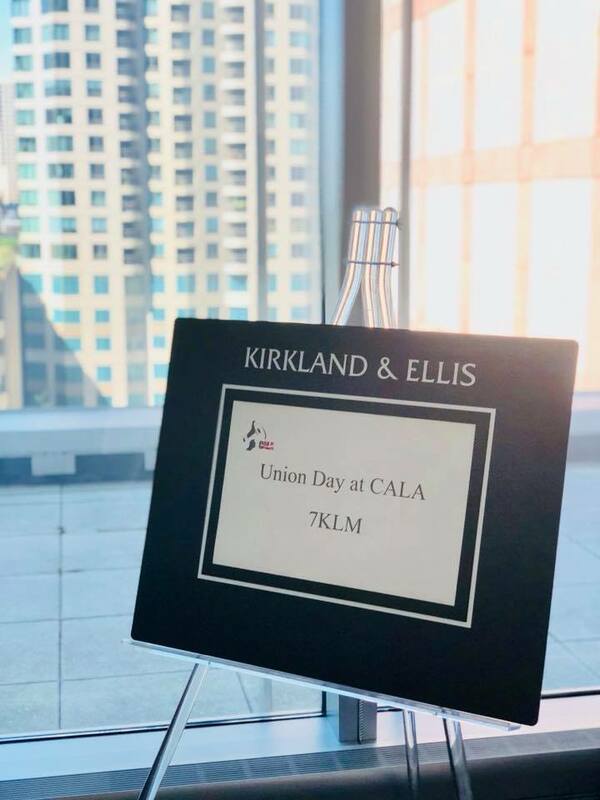 CALA staff, volunteers, board members and friends enjoyed a lovely Union Day celebration at Kirkland & Ellis LLP on July 18, 2018. 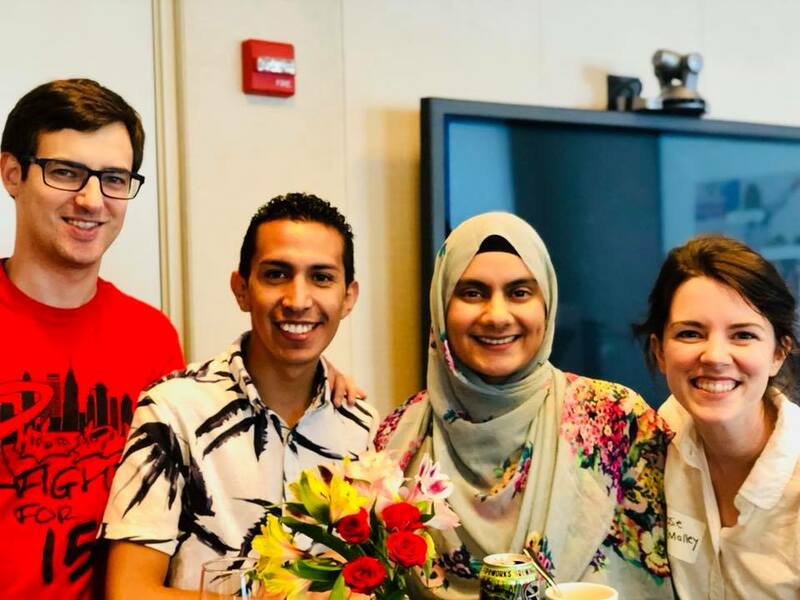 The event consisted of delicious food and refreshments, inspiring guest speeches and some friendly competition in the form of labor/union trivia. 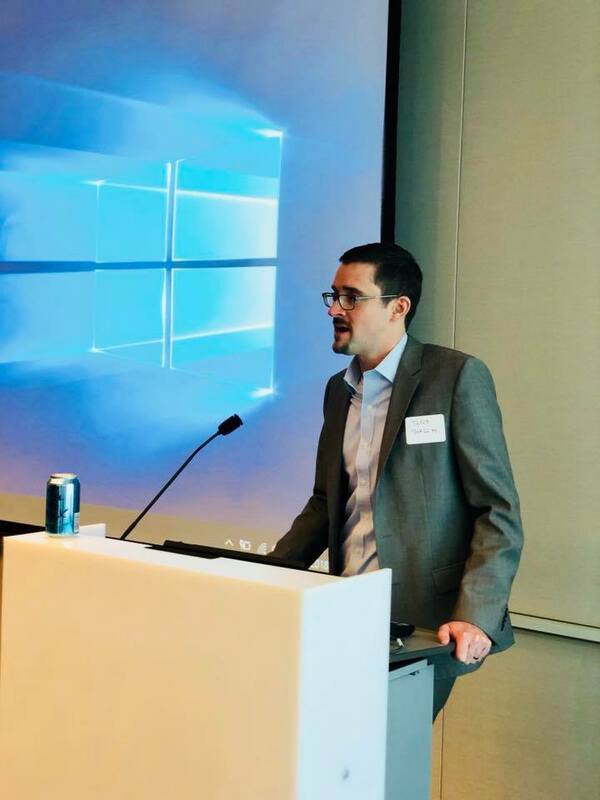 Below are some photos from the event!